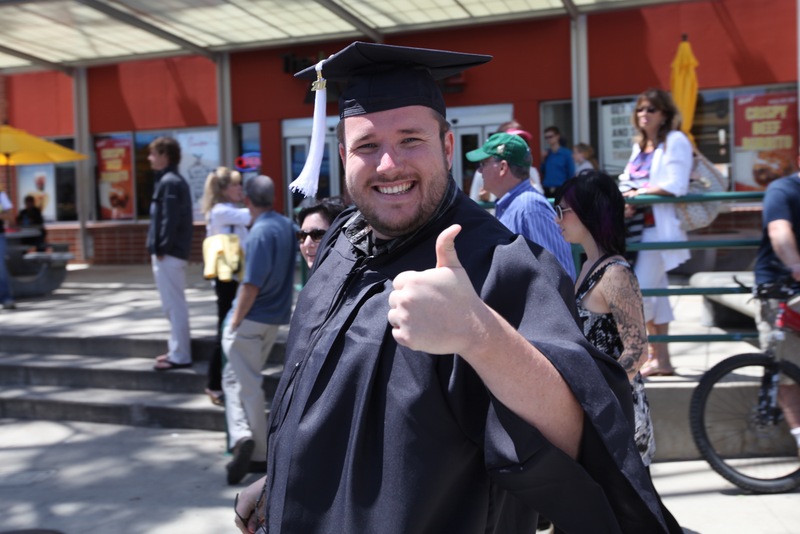 The university commencement ceremony for the College of Liberal Arts will take place on Saturday June 16 at 5:00 p.m. in Spanos Stadium. 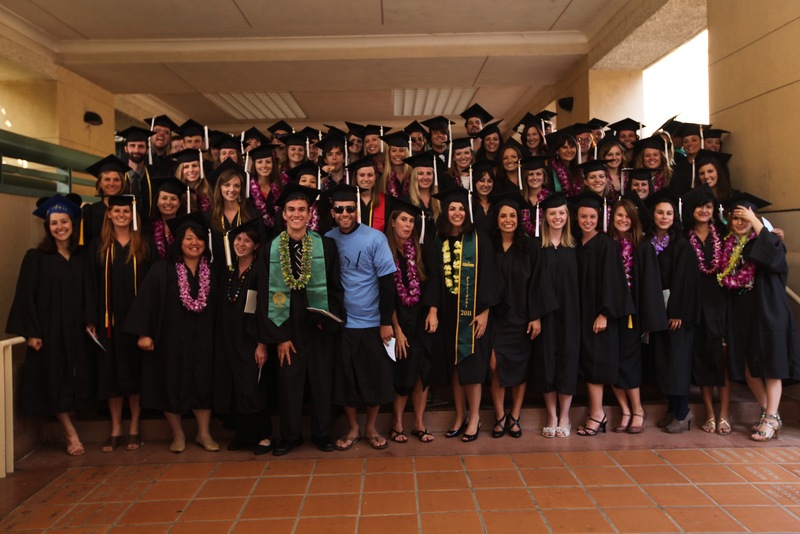 The Spanos ceremony will last approximately 2 - 2-1/2 hours, and will include the reading of each graduate’s name. 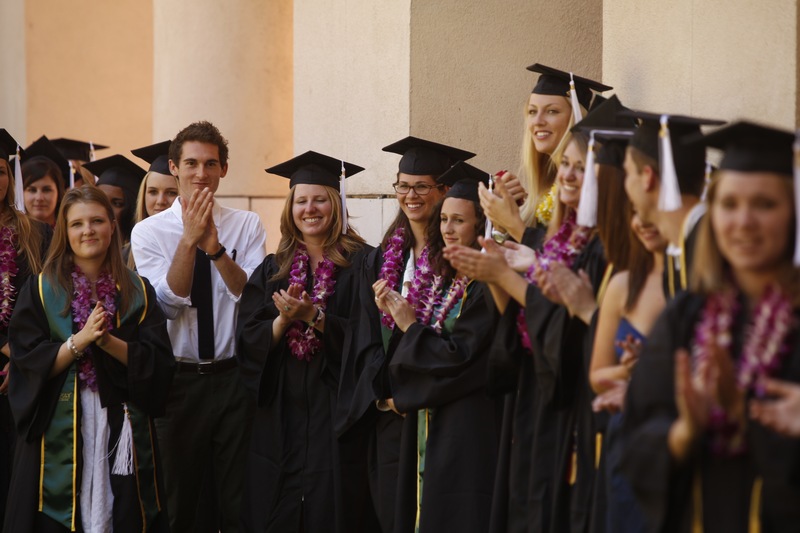 The English Department is hosting a pre-commencement event, at approximately 1:30 p.m. in Chumash Auditorium. Our ceremony will include a few brief speeches, award presentations, and the reading of each graduate’s name; it should last about one hour. We will provide about 500 chairs, and reserved handicap seating. Your guests do not need tickets for the event, and there should be ample seating. The department provides light refreshments (lemonade and cookies). A professional photographer will take a group picture before the ceremony, and individual pictures as graduates shake Dr. Waitinas’s hand. The photos will be available for purchase on the Ultimate Exposures website. We look forward to seeing you and your guests!